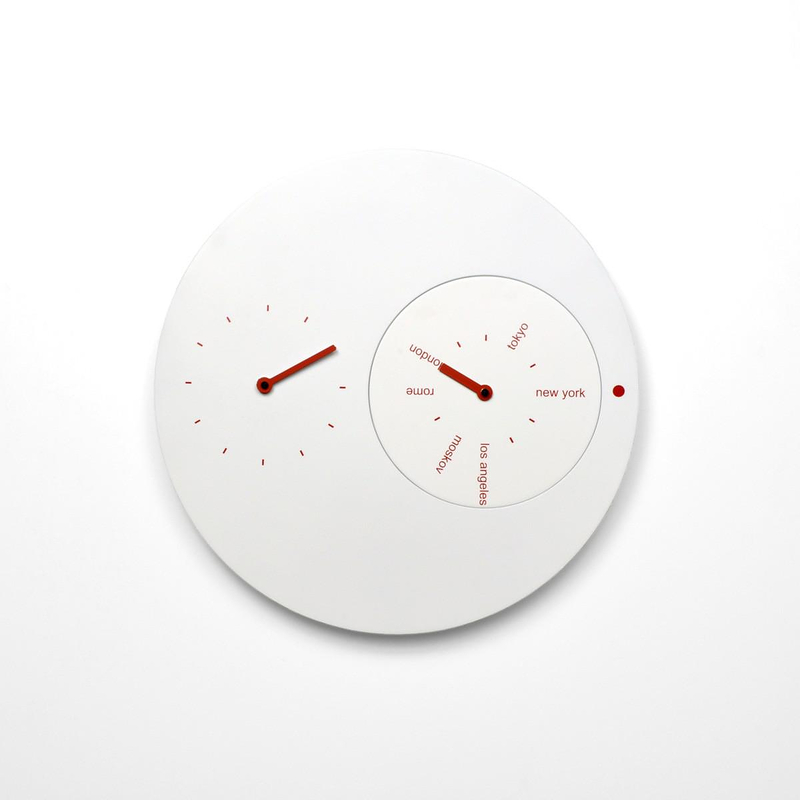 HomeBlogHome DecorProgetti Jetlag Wall Clock by Riccardo Paollino & Matteo Fusi. 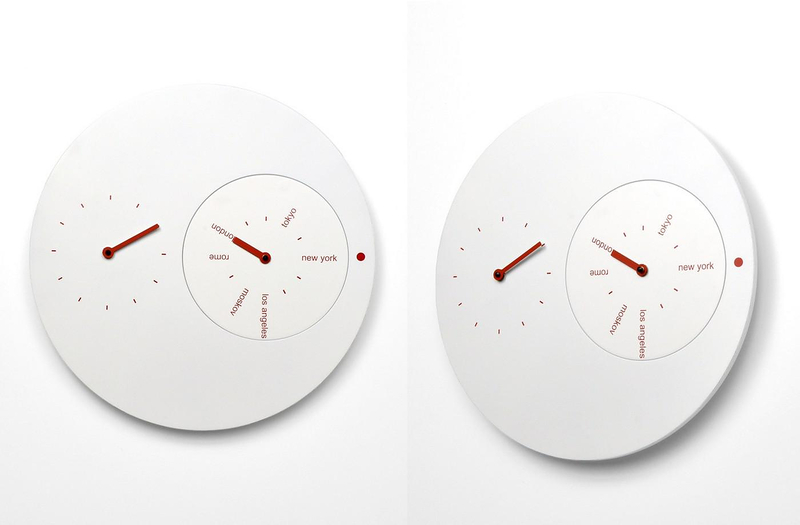 Progetti Jetlag Wall Clock by Riccardo Paollino & Matteo Fusi. The Progetti Jetlag wall clock is a sleek and chic clock made of wood, with design inspired by the jet setting life so many of us live. No matter where you are in the world, you will know what time it is, in flawless style always. Stelton Time Clock by Jehs+Laub. 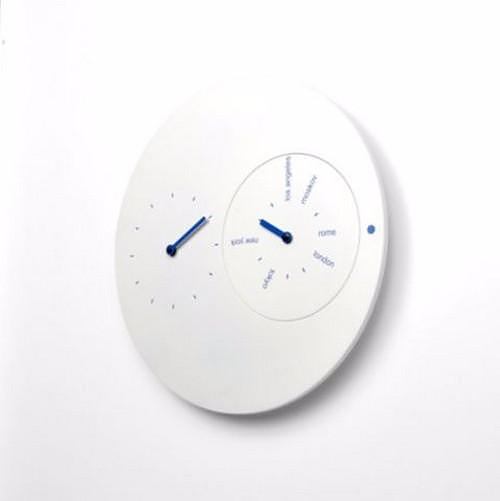 Wall Clock W300S9W by Oliver Hemming. 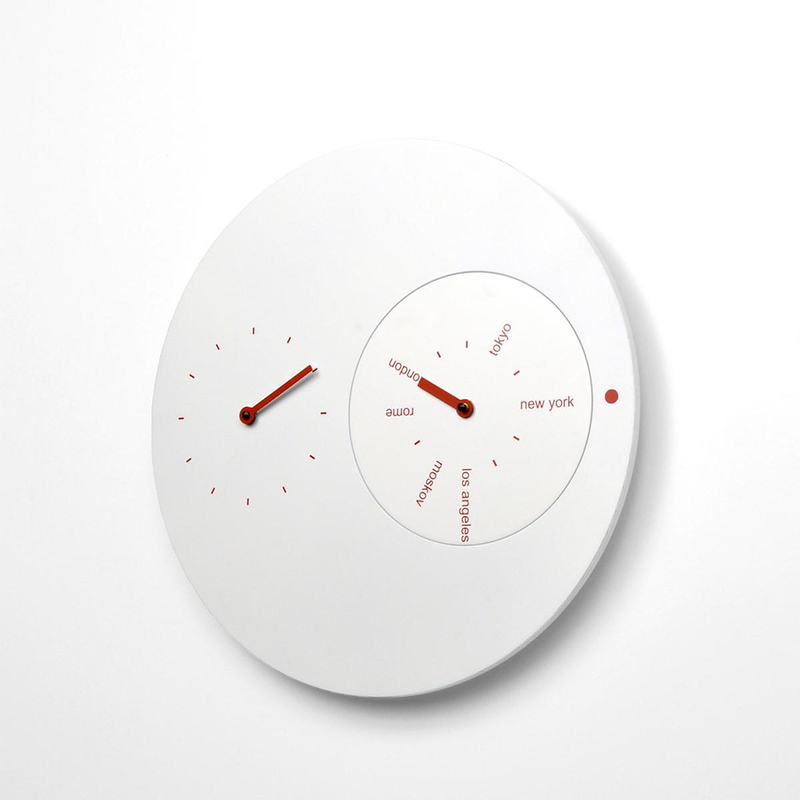 Diamantini & Domeniconi Mozia Clock. Black & White digital LED clock by Vadim Kibardin.